Experience the 18-hole oceanfront course with no green fees payable for the next 365 days! Special rate for our annual golf membership at SGD 695 is available now – limited time offer. 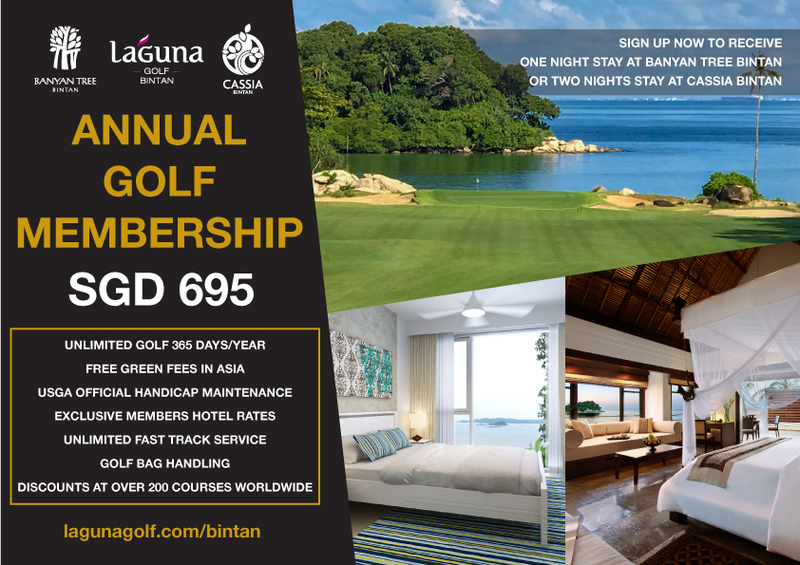 Sign up NOW to receive a one-night stay at Banyan Tree Bintan or two nights at Cassia Bintan! 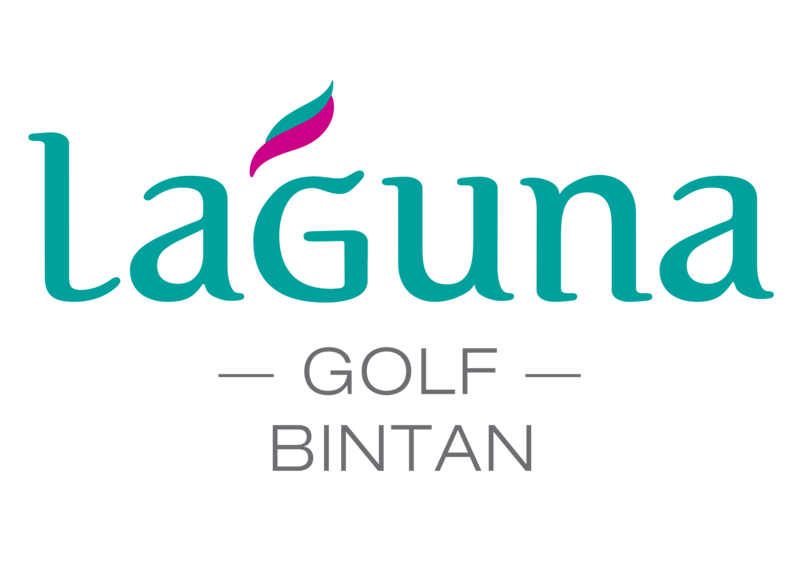 Click HERE to view Membership Privileges, or contact golf@lagunabintan.com / +62 (0) 770 693 188 for more details.